The health benefits of MORINGA include relief from stomach disorders, allergies and edema. The antioxidant power of moringa aids in liver protection, diabetes, eye protection, cardiovascular health, bone health, uroliathiasis, wound healing, healthy hair and skin. It is rich in antibacterial and antifungal properties that help to fight various infections, including herpes. Moringa leaves and pods are a nutritional powerhouse and provide a great range and amount of essential proteins, vitamins and minerals. It is a rich source of essential amino acids, which are the building blocks of proteins. It also contains a significant amount of vitamins such as vitamin A, vitamin B1 (thiamine), B2 (riboflavin), B3 (niacin), B-6, folate and ascorbic acid (vitamin C). The mineral wealth of moringa includes calcium, potassium, iron, magnesium, phosphorous and zinc. It contains very low amount of fats and offers no harmful cholesterol. Moringa plant offers a rich blend of powerful antioxidants such as kaempferol, caffeoylquinic acid, zeatin, quercetin, rutin, chlorogenic acid, and beta-sitosterol. These powerful antioxidants found in moringa possess high free radical scavenging capacity and have shown its therapeutic value in curing the damage caused by oxidative stress. 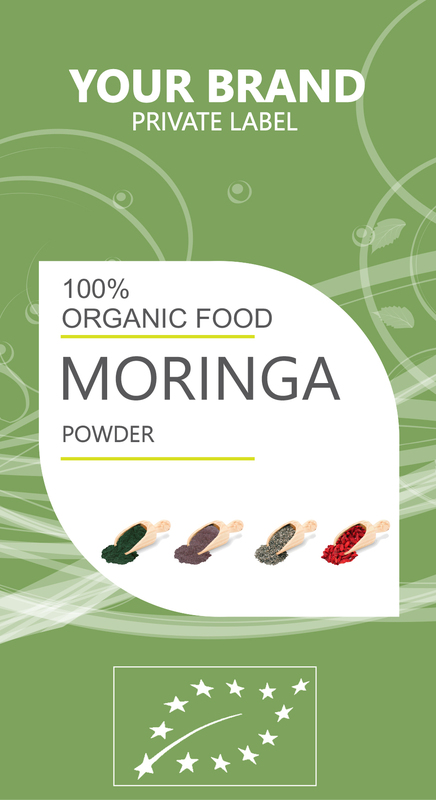 Moringa extracts exert a hepatoprotective effect on the liver. It helps to restore the levels of glutathione content in the body and prevents radiation-induced hepatic lipid peroxidation. This protective effect is attributed to the presence of phytochemicals such as catechin, epicatechin, ferulic acid and vitamin C found in moringa.